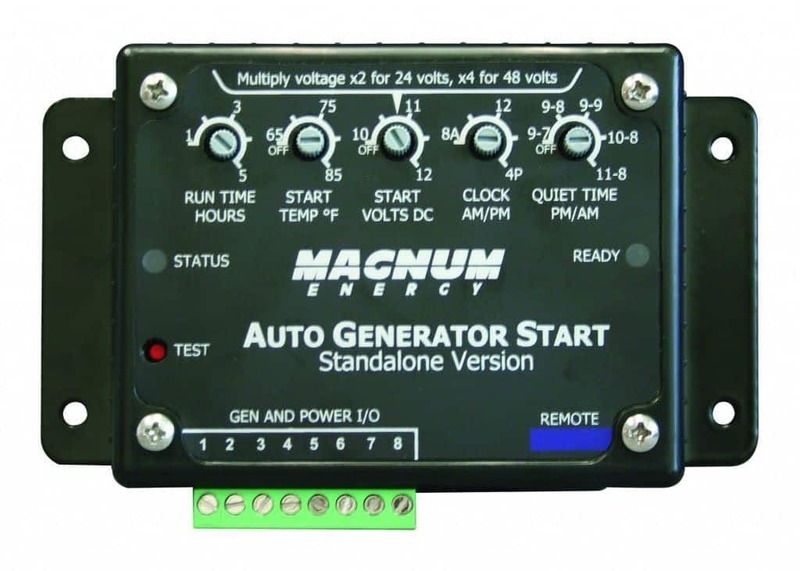 Four Star Solar's pre-wired and tested Mini Magnum MS4448PAE Power Center is a pre-built power system that will help get you up and running quickly. 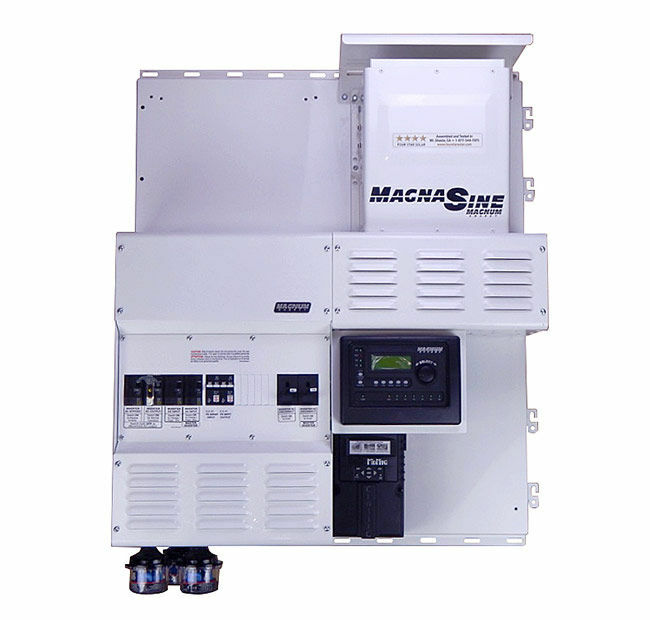 It comes equipped with a single Magnum Energy MS4448PAE 120/240 Sinewave Inverter, with a double mounting plate to allow for future expansion. 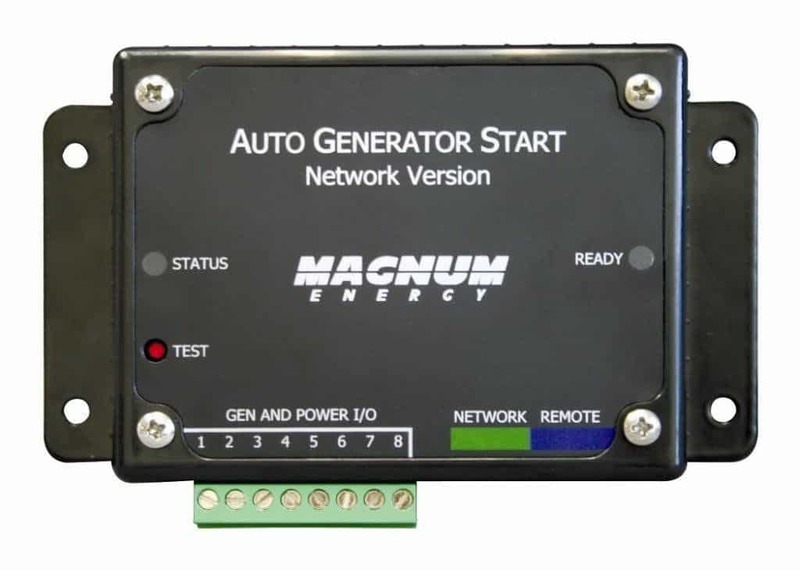 This power center is sold with a Midnite Classic 150 MPPT Charge Controller and also includes all necessary AC/DC disconnects, remote control, battery monitor, busbars, and surge suppressors. 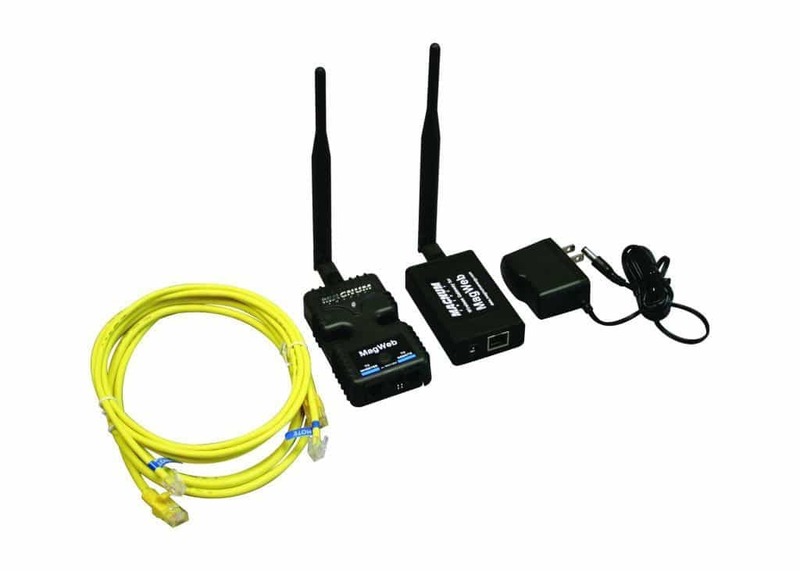 Since this system has already been assembled and tested, you will significantly save on time and labor costs. This is the ideal power center for folks getting started off-grid with plans to expand in the future. All 4 Star Power Centers come with a 5-Year Warranty on parts and labor.